 After two smoldering releases on Figure and SPC, Roberto Bosco is back for his third offering for Len Faki's SPC imprint. A future-classic 4 track techno EP, with more than enough to keep the peak time floors happy, this is big room music at its most intelligent and sensitive. Easing us into the thick of it, 'Charming Noise' takes humming, rumbling bass tones and a metallic clang as its themes. Slow burning and readily effective, its a brooding monster for the late hours. 'I Just Can't Breathe' pushes the adrenalin up a few notches in a screaming, white noise attack on the senses. Bosco's trademark heavy bass rumble and crisp percussion layers hold their own in this reduced killer. We're then ready to embark on an emotional voyage as the masterful 'See The Light' emerges from the depths with its pushing acid bass and beautiful atmospheric melody. Classic strings and synths swirl and build in a tender and heartfelt piece of timeless techno. Closing the EP, 'I Was Lonely' takes the vibe into more reduced, after-hours zones with Roberto's cool and low-slung take on the smoother sound of future-deep house.